1. Sent uncorrected ARCs of This Plague of Days Episode 1 to a bunch of people. The early reviews are happy ones. 2. Published a new Cool People Podcast. I interviewed Renee Pawlish about her strategies for writing and selling books. Good stuff and of particular interest if you read this blog regularly. 3. Updated several plugins across my five blogs, but the change to the Image Rotator Widget screwed up so the covers of my books were displayed in too huge a fashion. Sigh. 6. Wrote several new scenes for This Plague of Days and posted some excerpts as teasers. A novel is slightly different from a serial. I’m a teasing, surprising, cliffhanger guy anyway, but to keep the readers moving from one episode to the next, I added new material for extra punch. 7. I recorded a new All That Chazz podcast. I have to edit it and publish it later this weekend since that’s behind schedule. Sickness and book launch prep has eaten into my podcast time, but something had to give. 8. Emailed back and forth with future guests on the Cool People Podcast. People are asking to be on, so it’s picking up. 9. Did some promotions on Vine and performed an experimental giveaway with Murders Among Dead Trees. Hit #34 in free on Amazon on the short story collection list with one day of promotion. Lessons learned: Get a higher profile on Vine and post more often. Most of the people who picked up the freebie came through my friends on Facebook. Bonus 1: I just learned that the plural is Corgis, not “Corgies”. Bonus 2: I learned a blog post about publishing with the word “enema” in the title, gets a lot of traffic. How about it? Is free dead to you? Does 99 cents mean the book is inexpensive or just crap? The guys on the Self-Publishing Podcast advised putting your stuff out on all platforms. I’d feel better about that if the other platforms sold more and had a more active review culture. What do you think? 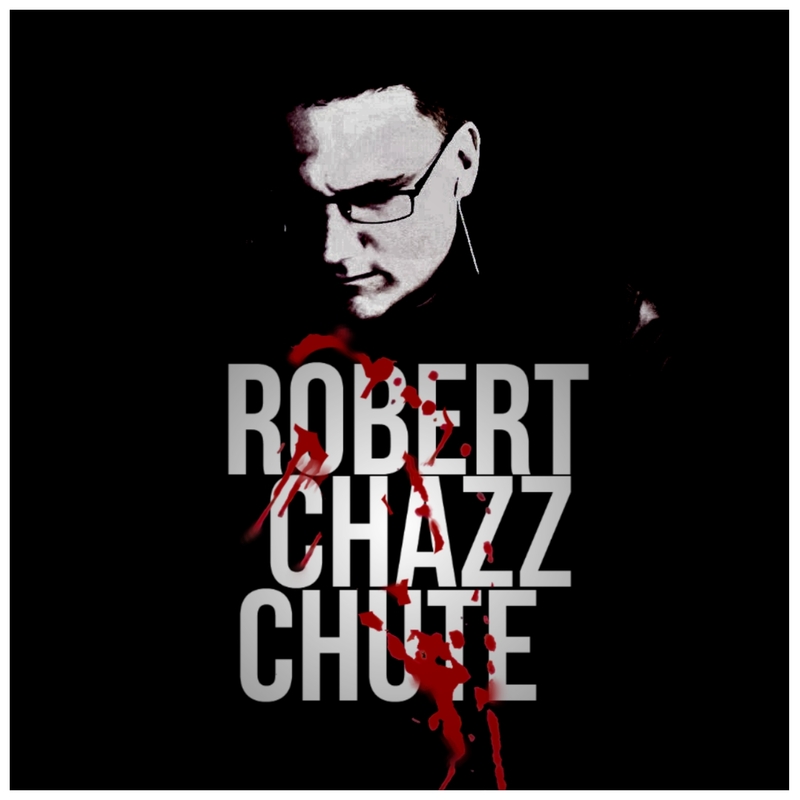 ~ Follow Chazz on Twitter @rchazzchute. If you’re feeling down, go make a kale smoothie and dance sweaty. If you’re feeling up, make sure you have permission and then get sweaty. Chazz, no one knows where any of the price points are going. Mark Coker of Smashwords in a recent analysis of 11 months of sales on his site found that 99 is passe, replaced by 2.99, but he said the best price point was 3.99. Which makes me wonder why Chuck Sambuchino has his book priced at $9.99 on Kindle. That doesn’t seem like the best way to build his platform. Of course he isn’t an Indie. I like him by the way (heard and met him at a writers conference) so I’m not casting stones. I just think it’s hard for guys with a traditional publishing background to understand what it’s like to be an Indie down in the trenches.